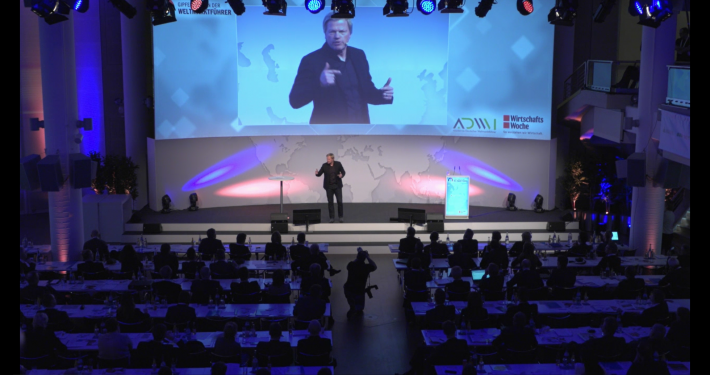 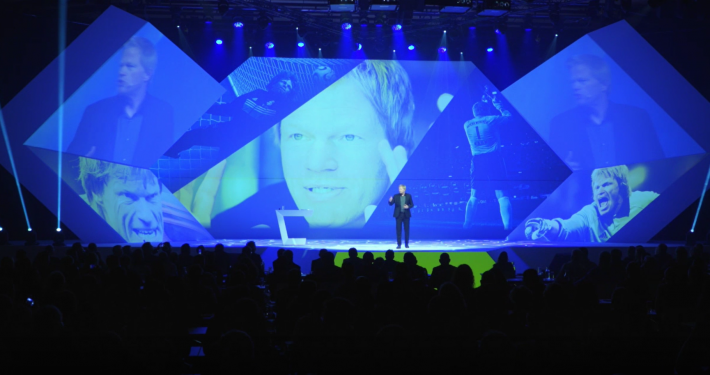 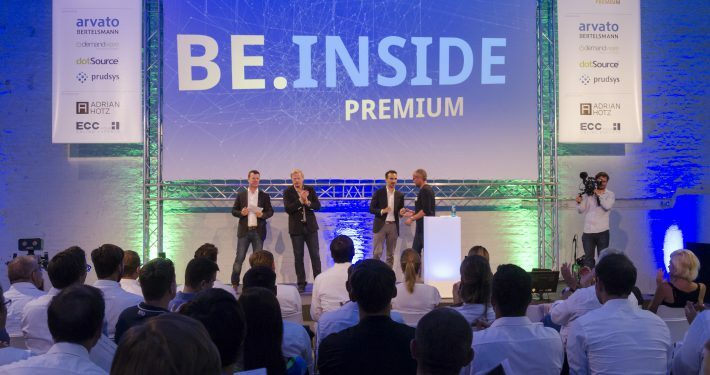 Experience Oliver Kahn as an inspirational speaker! 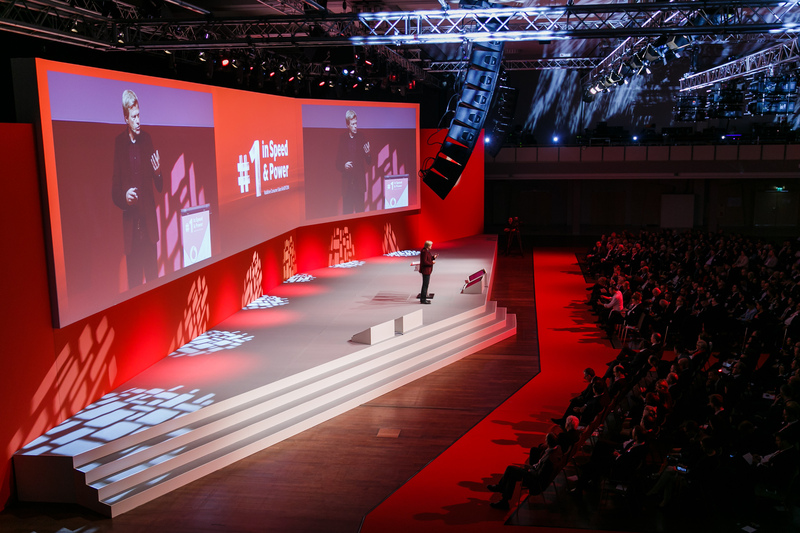 Based on his many years of experience as the captain of FC Bayern Munich and the German national team, the three-time world goalkeeper describes in an exciting, impressive and humorous way which skills from his playing days help him to remain successful as an entrepreneur. 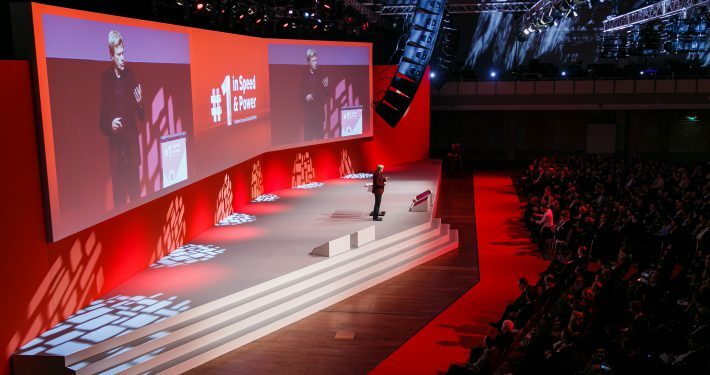 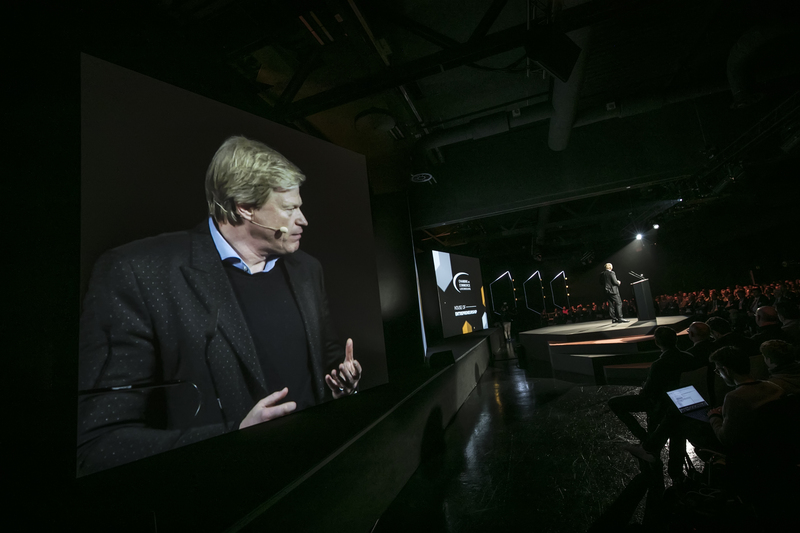 On the basis of numerous examples Oliver Kahn shows how he adapted the success principles from his active time to a highly dynamic corporate environment. 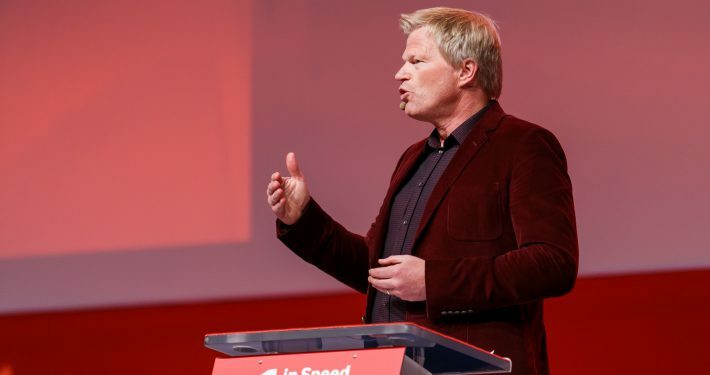 Anyone who believes that in times of extreme changes with the traditional mantras about success, to bring top performance, will be surprised how Oliver Kahn has succeeded in breaking old patterns of thinking. 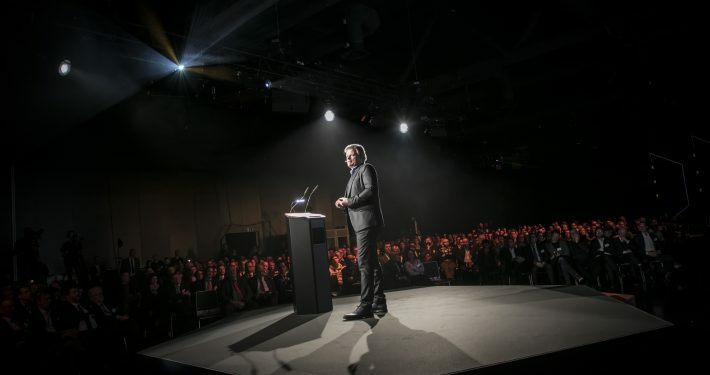 To find clarity about his mission, to deal productively with successes and setbacks, and to make people and employees strong, are the essential contents of his lectures. 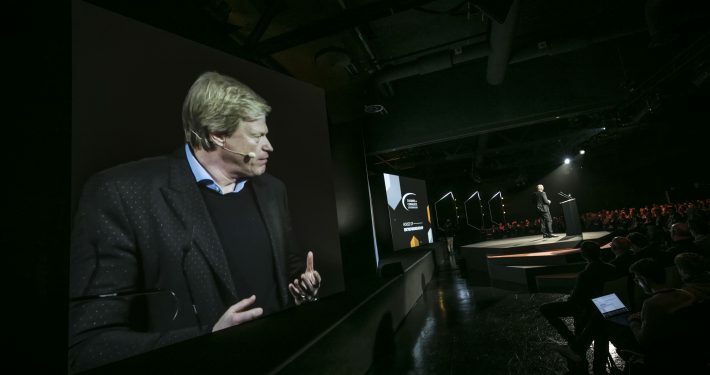 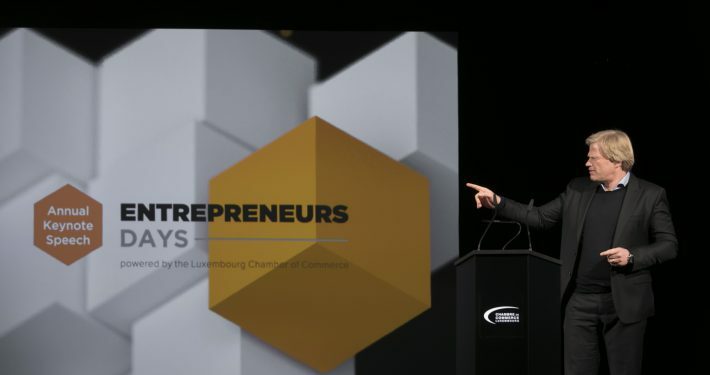 Numerous entrepreneurs use lectures by Oliver Kahn to increase motivation, enthusiasm, initiative, self-commitment, customer relations or sales activities significantly and in the long term.